Sometimes muscle weakness can lead to pelvic instability or imbalance. The muscles responsible for “holding your pelvis together”and keeping it stable can let you down. This can be the gluteal muscles which hold things together at the back and sides of your pelvis. Stable inner thigh muscles also help keep the pubic joint at the front of your pelvis level. Your pelvic floor muscles provide the foundations and need to be strong and supportive too. The muscles mentioned above, including the pelvic floor (and a few others) can also be too tight or overactive – WHAT? – you can’t win! They may be literally “pulling” the pelvis out of balance. So sometimes release and relaxation is the right approach to allow your pelvis to re-balance. I know we all succumb to this especially by the end of the day or maybe trying to watch Netflix on the laptop. 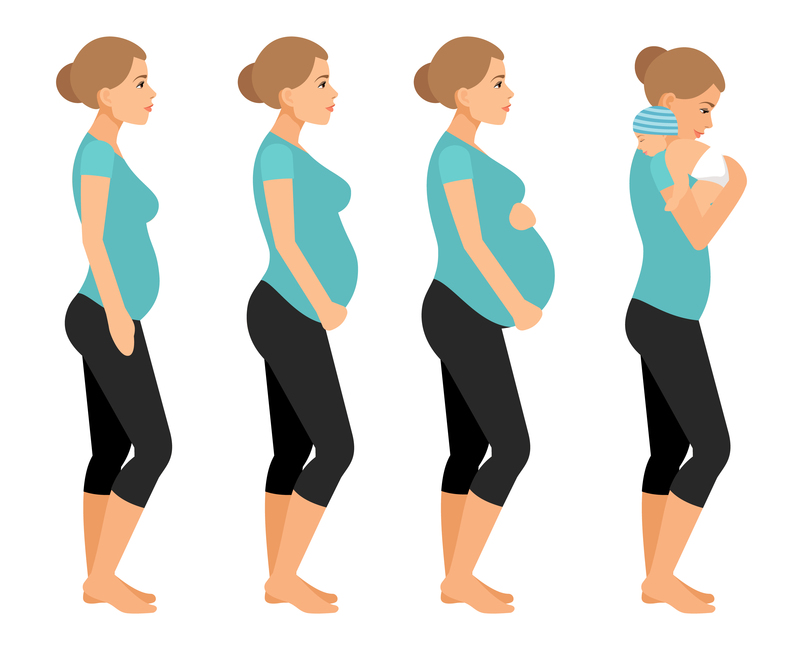 But pregnancy is a more important time than ever to maintain adequate posture to keep your pelvis perfectly aligned. That means making an effort to stand on your 2 feet (not on 1 leg with a hip dropped), not sit with your legs crossed or slumped and avoid standing in that usual pregnant posture of leaning back and sticking the bump out in front of you. Jeez… this being pregnant thing can be a little demanding on your body. You are literally just providing a pelvis for a lovely baby to grow inside. 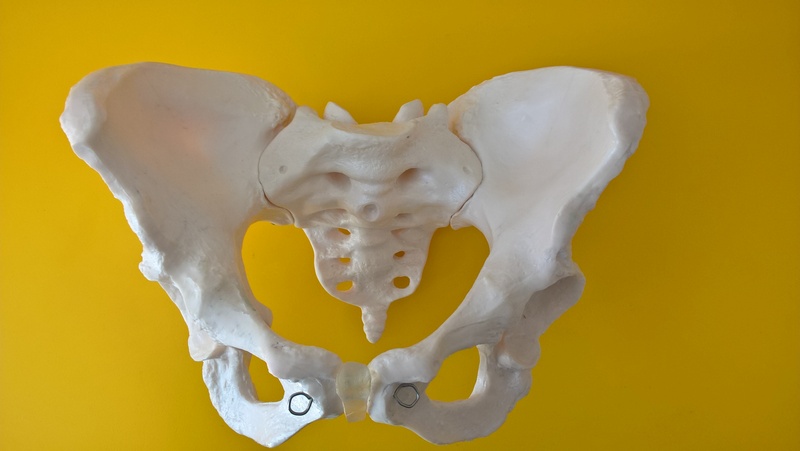 This pelvis of yours is not normally used to hoiking around a child inside of it, therefore it can complain about it from time to time. So, your best bet is to listen to it. If it feels comfortable do exercise and be active, strengthen and release pelvic muscles, for the sake of balance. However, you will also need to rest when needed and allow the muscles to recover in between. Its definitely ok to take the bus from time to time. 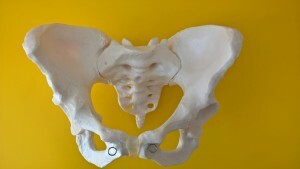 If you have pelvic girdle pain already or maybe want to avoid it, book an appointment. During the session we check, what is tight, what is weak, how you’re standing, and your pelvic alignment. There is hands on treatment to be had and advice on how to manage the pain and even improve it! I am here to help you achieve perfect pregnant pelvic balance. Its easy to tell I’m a Libran:). Pain when turning in bed?